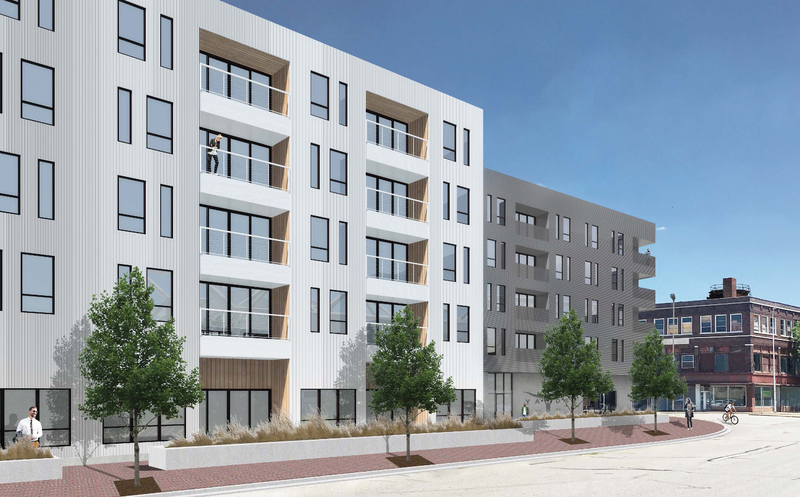 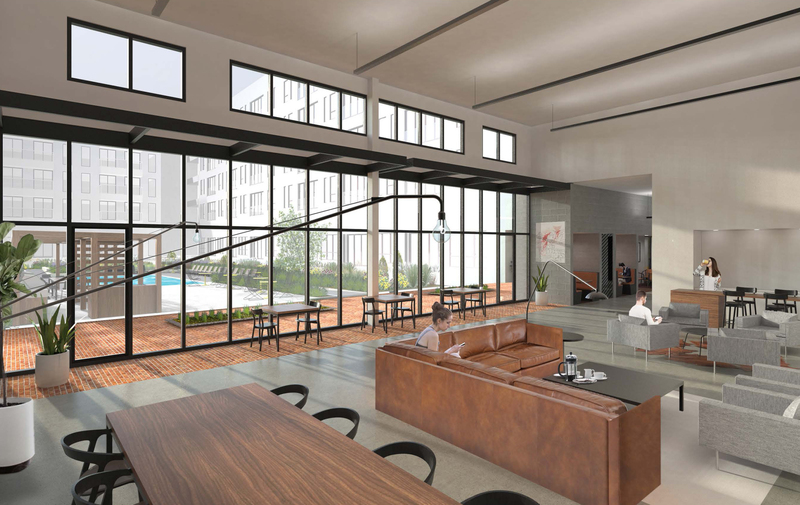 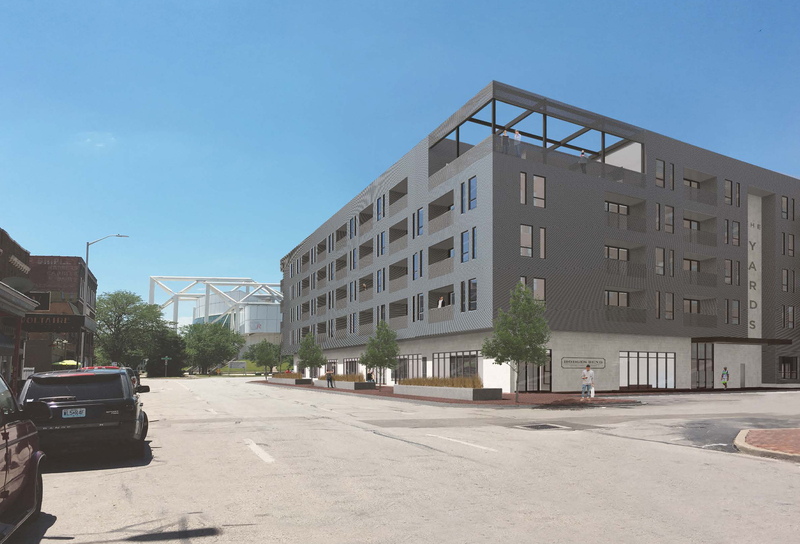 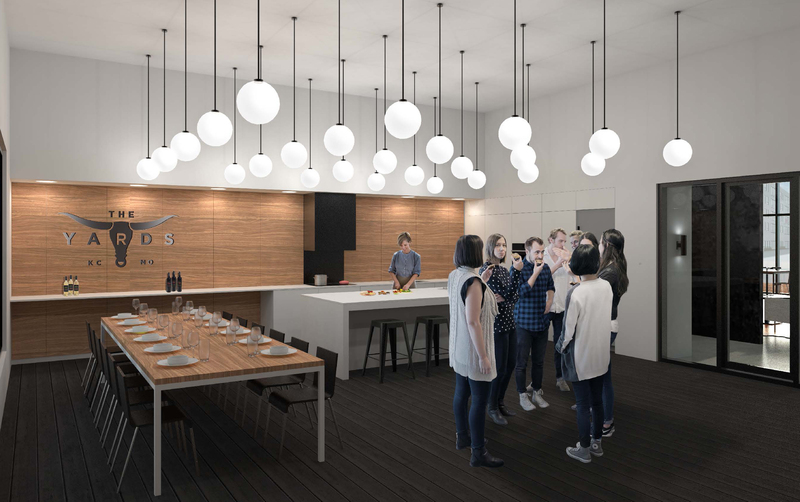 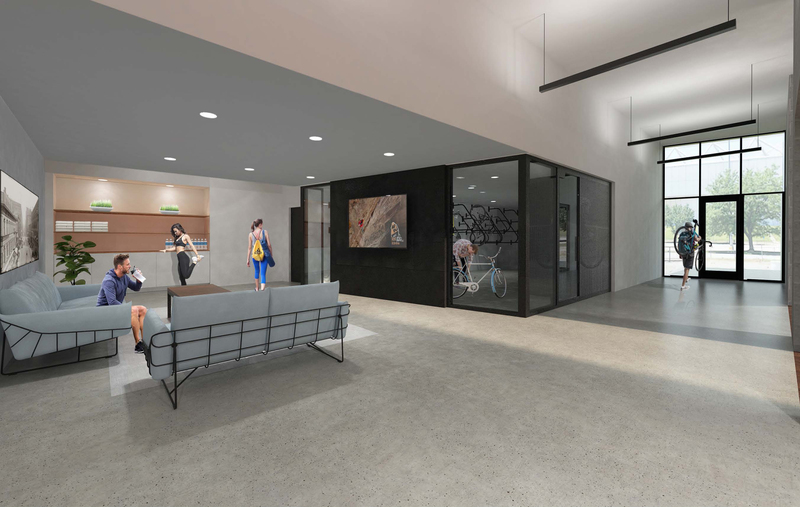 Comprised of studios, one and two-bedroom apartment homes, The Yards will be authentic to the district’s rich heritage by stitching together the iconic, modern Kemper Arena and the historic Livestock Exchange building. 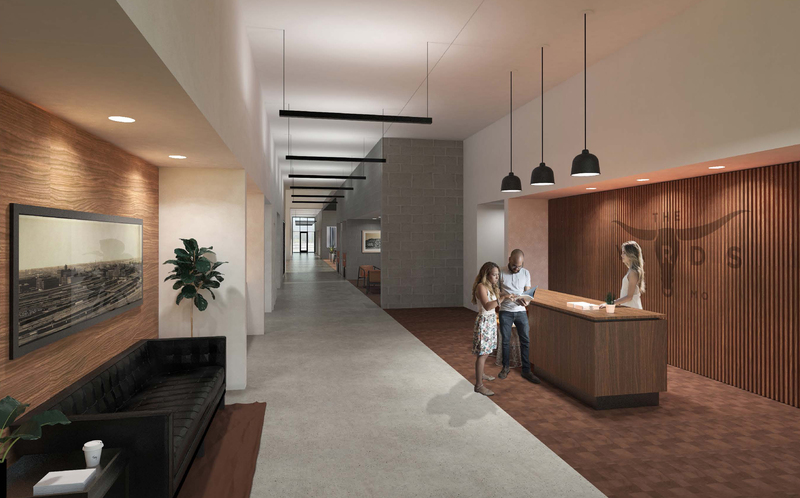 The Yards will be focused around the active lifestyle currently found in the Stockyards District, with access to the levy, Kansas River and trails. 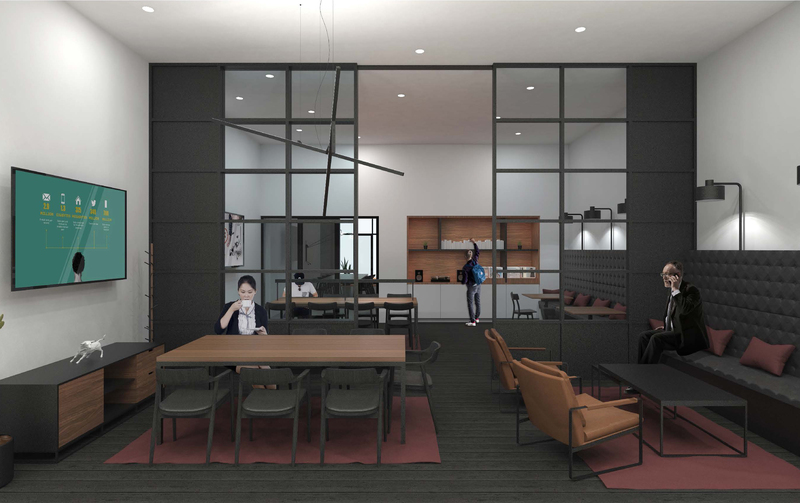 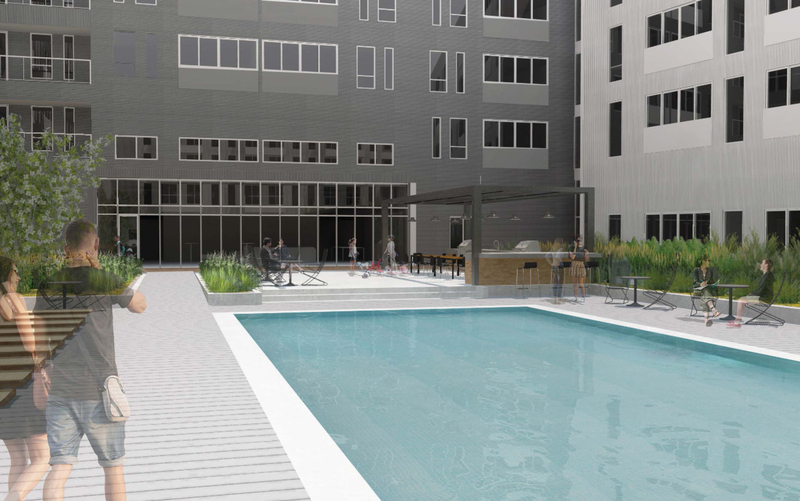 Residents will enjoy nearly over 9,500 square feet of amenities. 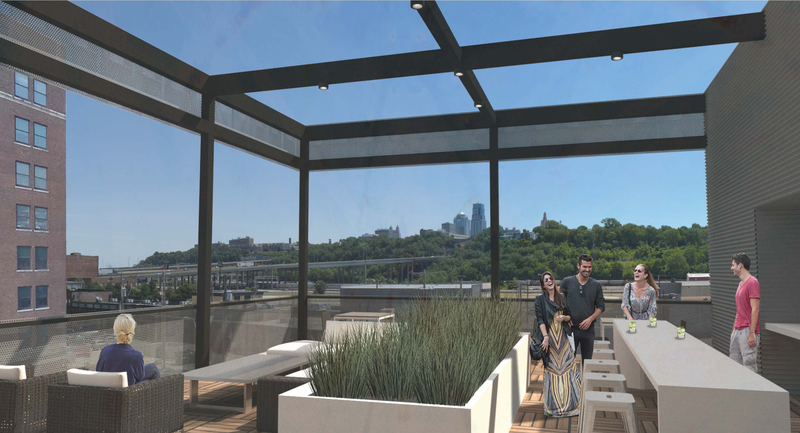 The Yards will feature a communal lounge and co-working area, saltwater pool and outdoor living and kitchen area, a community demonstration kitchen, an activity lounge and Fitness Center featuring Fitness OnDemand®, Bark Park and a Skydeck with panoramic views of downtown Kansas City. 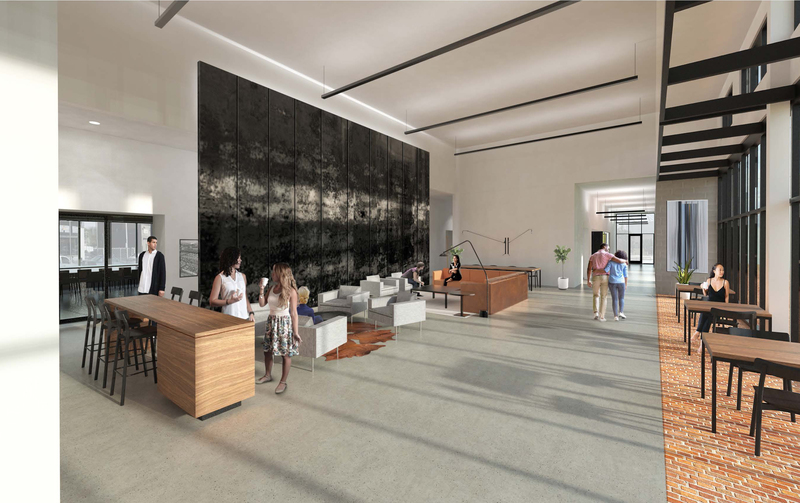 The Yards will be focused on custom service to their residence, featuring morning coffee service and other hotel-like amenities.